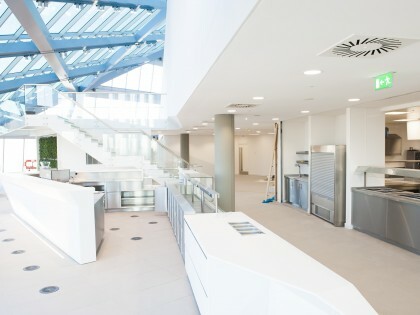 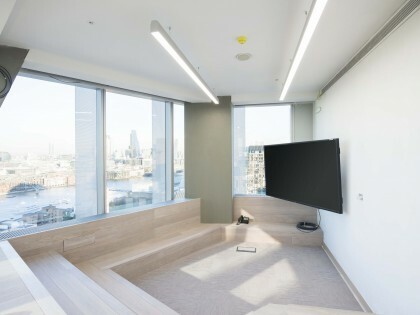 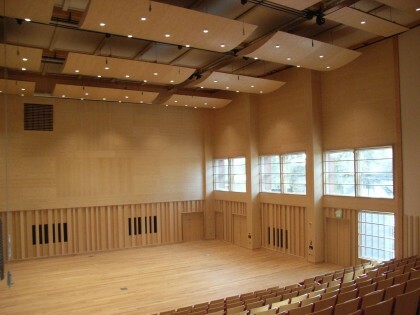 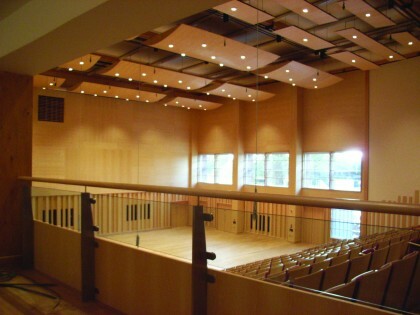 Bespoke Acoustic Interiors was employed to create and deliver a new auditorium. 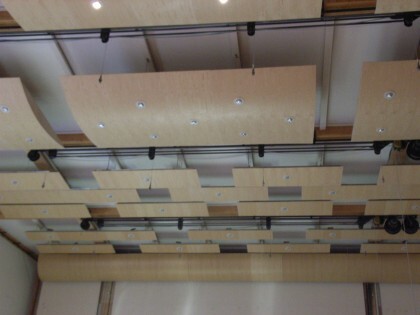 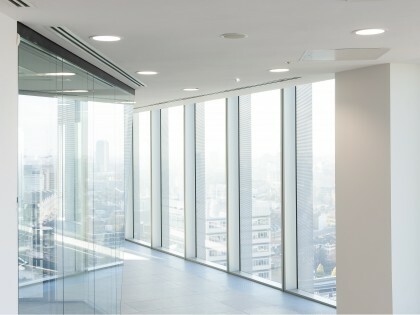 The acoustic detailing required adjustment as a means of suiting a variety of musical entities within the environment. 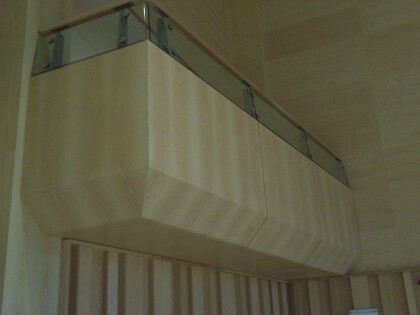 This was achieved by designing and constructing reflector rafts, reflexion walls, panelling and diffuser cladding. 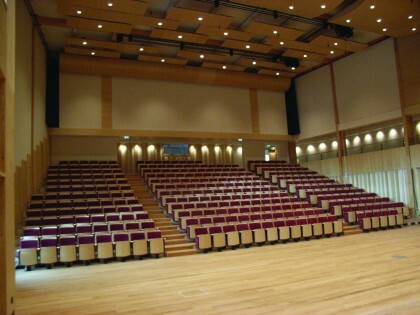 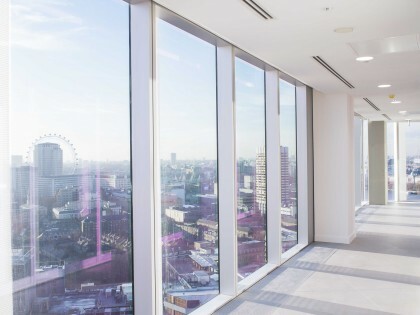 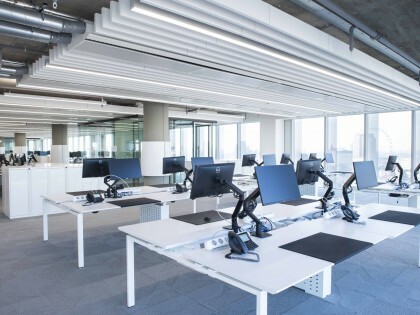 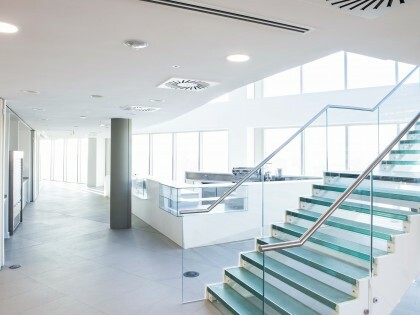 This worked effectively and resulted in an acoustically efficient space at Millfield, which is now well renowned nationwide.